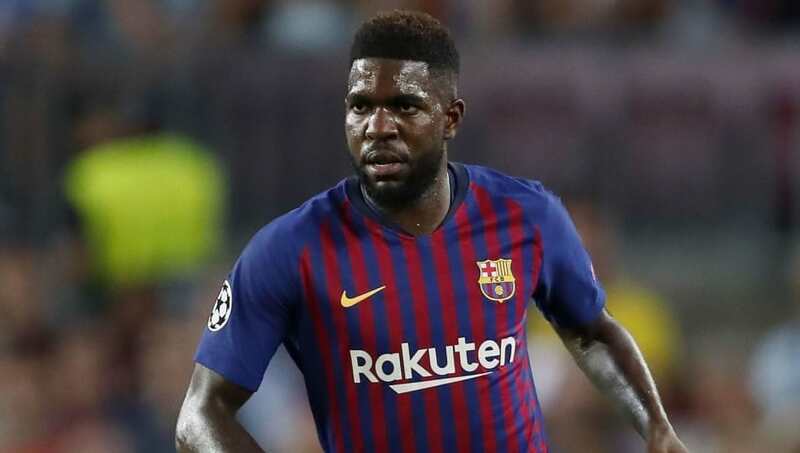 Arsenal coach, Unai Emery, has confirmed his interest in signing Barcelona centre-back, Samuel Umtiti. Additionally, the 25-year-old French international is said to have told his Barca team-mates that he is considering his future, after seemingly falling out of favour with Camp Nou this season. Speaking to a media outlet recently, Emery admitted his appreciation for Umtiti’s talents. Although Umtiti has four years remaining on his contract, a lucrative offer from the likes of Arsenal in the range of £60 million might be more than enough to persuade Barca to sell him sooner than later.